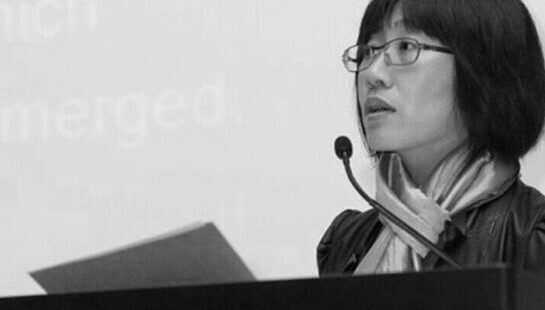 Vivian TING teaches Art Administration and Curatorship in the Academy of Visual Arts, Hong Kong Baptist University. Graduated from The Chinese University of Hong Kong, she did Museum Studies at the University of Leicester and gained curatorial experiences at the Museum of East Asian Art in Bath and the Bristol City Museum and Art Gallery. Her research focuses on how people engage in art activities in the wider context of cultural consumption.